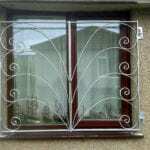 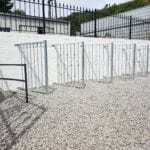 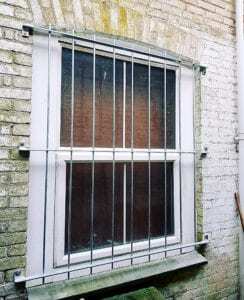 Security grilles are a necessary precaution to take in order to prevent people from breaking and entering a property. 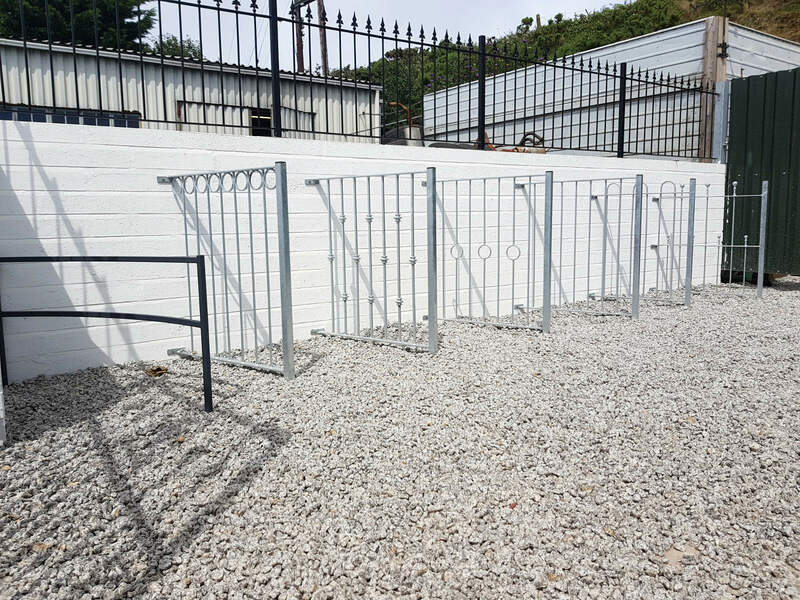 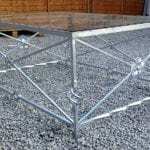 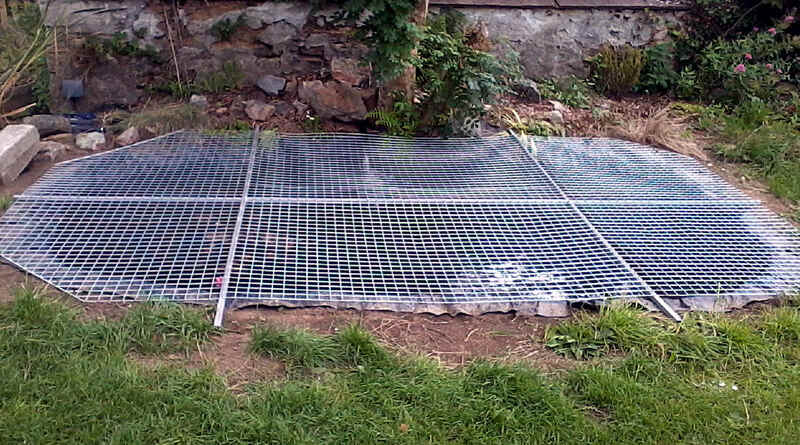 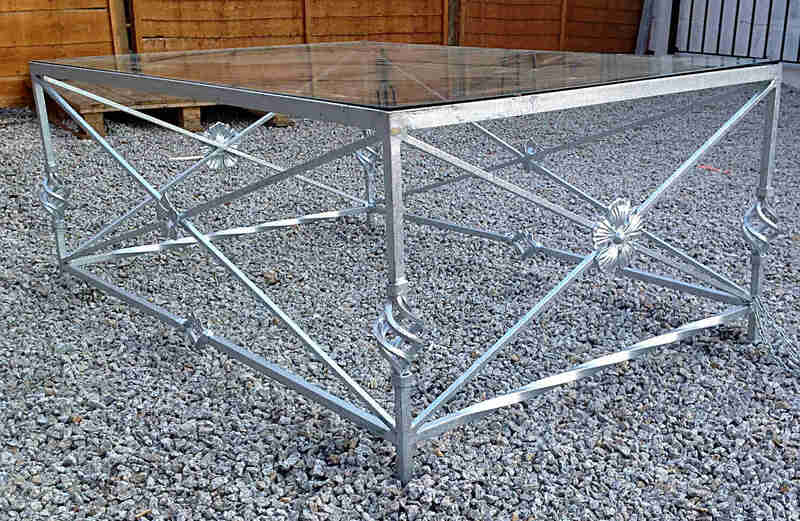 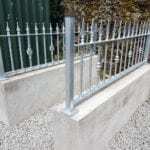 Usually we use solid infill steel uprights to create a sturdy frame to offer maximum protection. 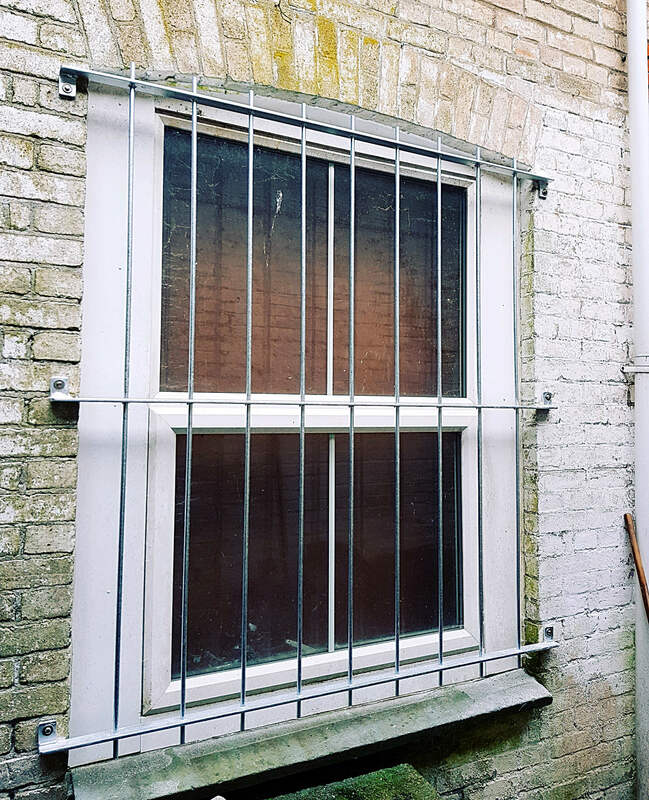 If you require us to install the security grille in question whether it is commercial or residential, we can use specialised fixings to enhance the security of the grille. 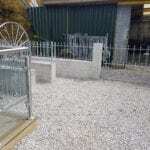 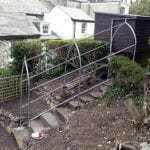 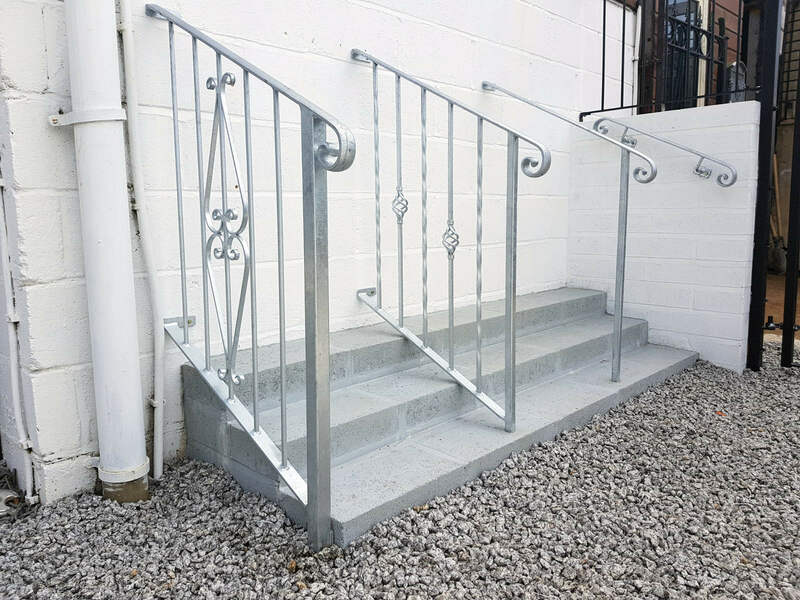 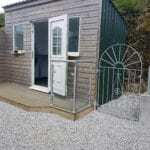 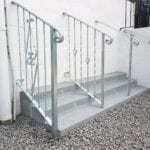 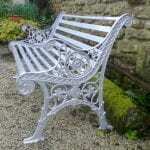 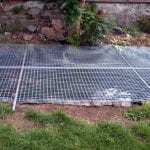 As with all of our external products we recommend using a hot dip galvanised finish to prevent deterioration and rust. 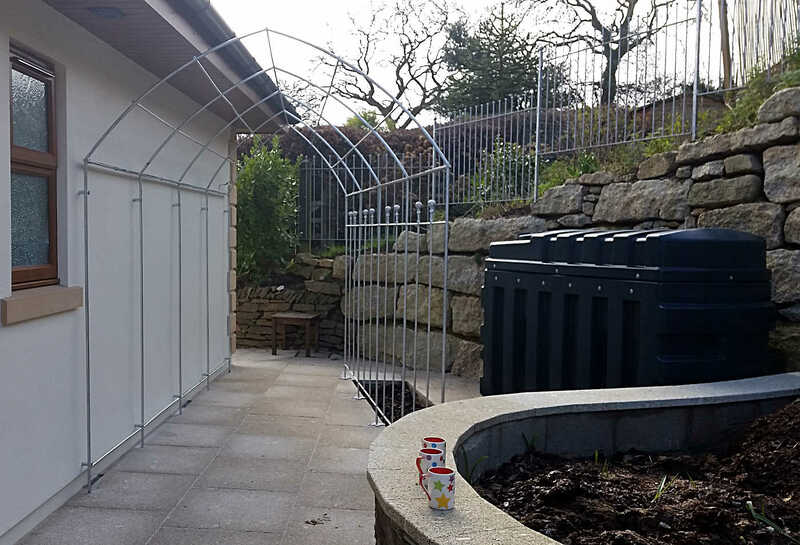 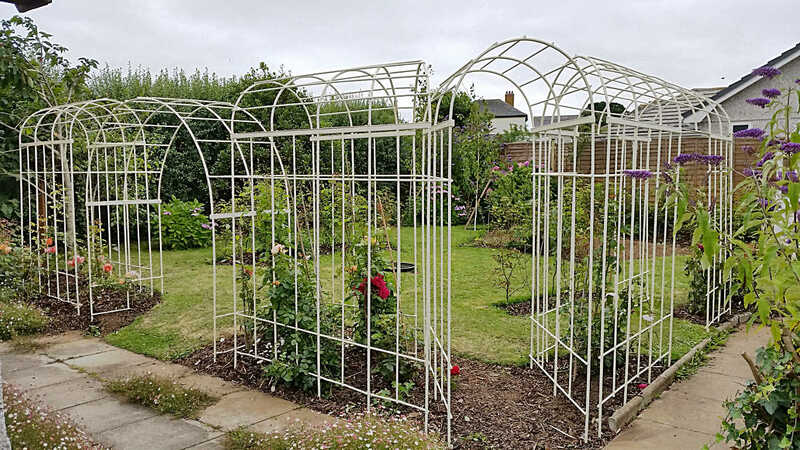 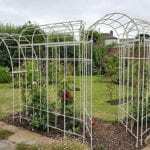 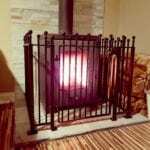 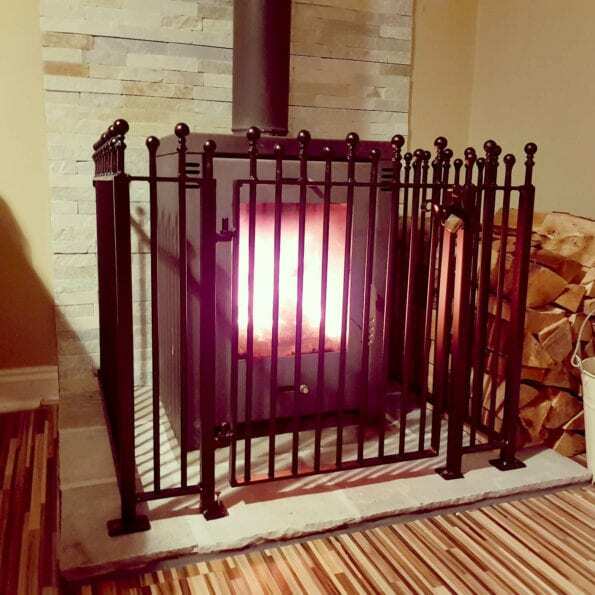 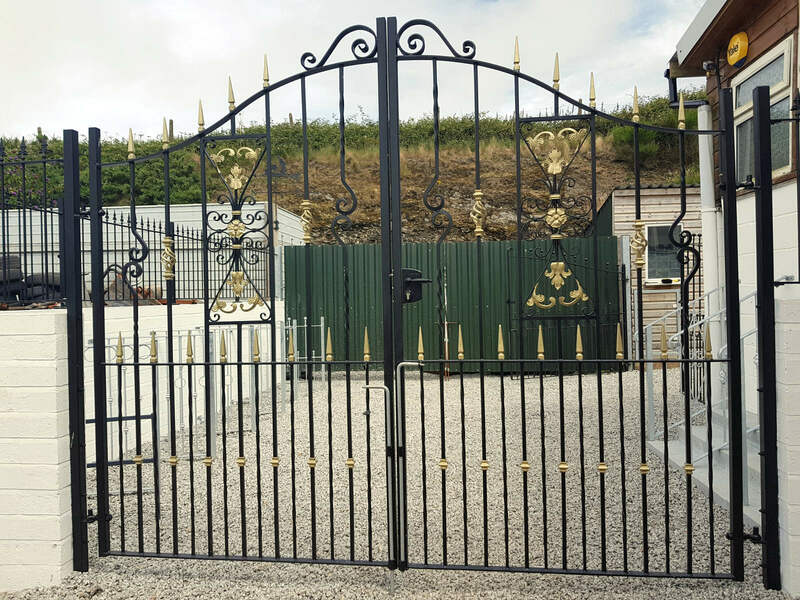 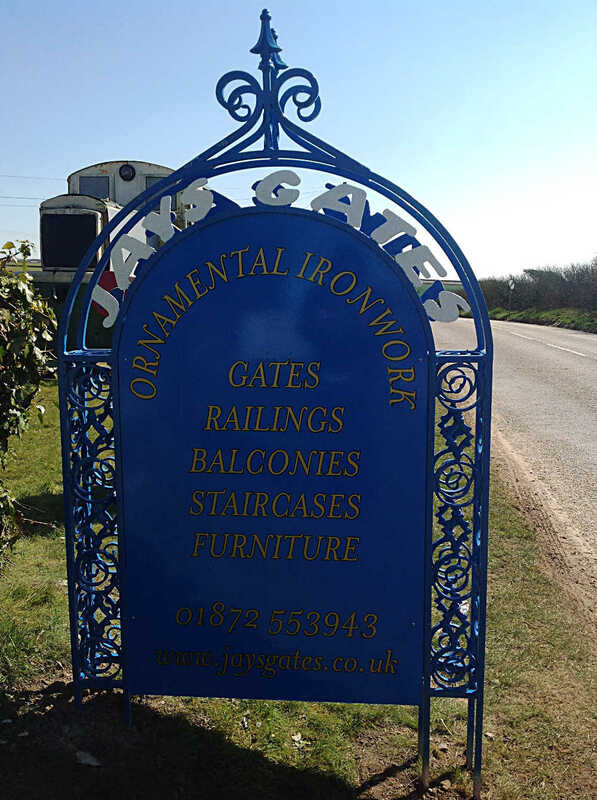 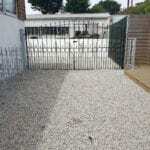 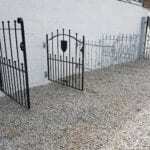 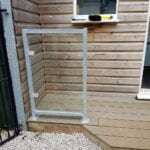 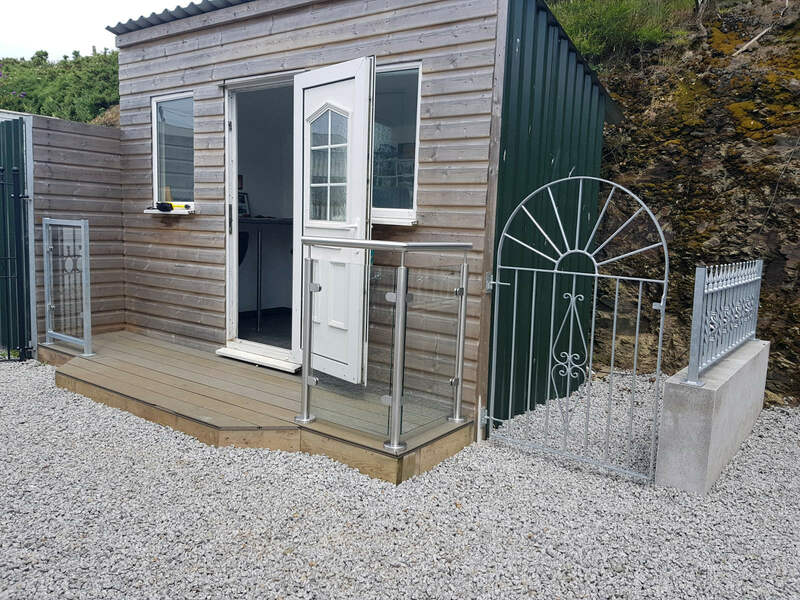 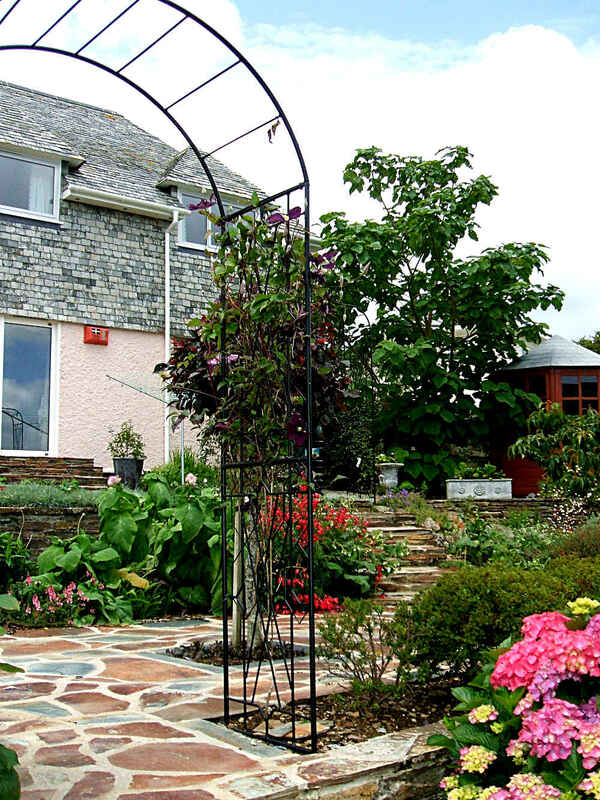 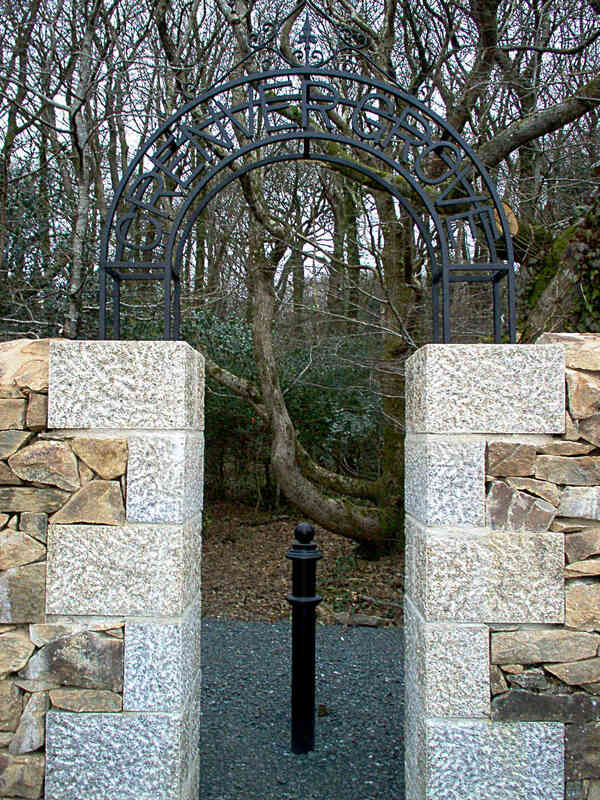 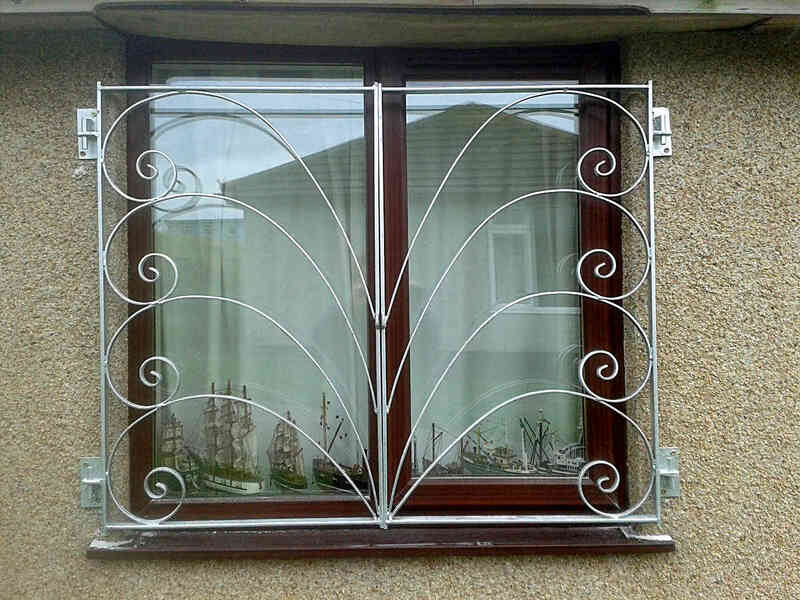 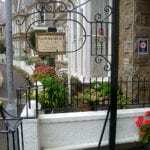 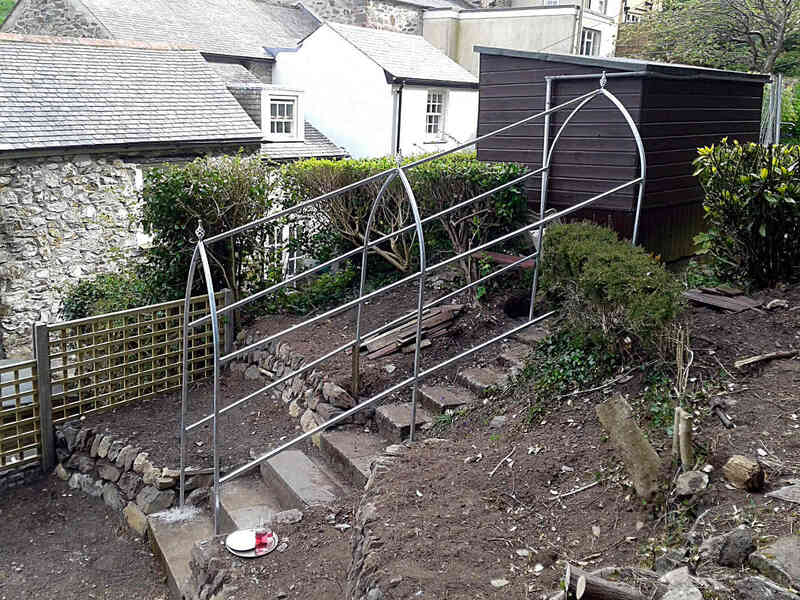 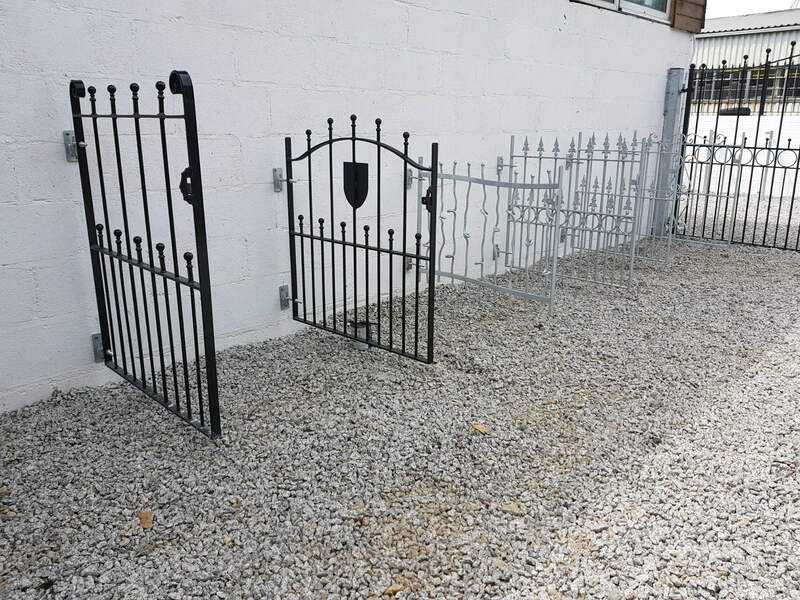 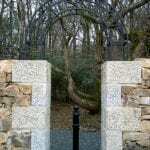 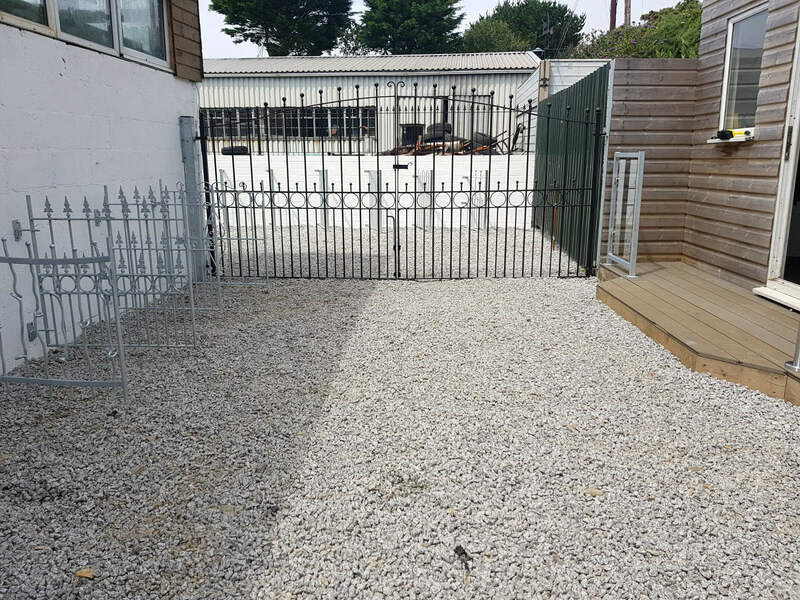 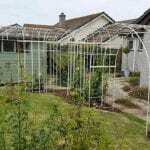 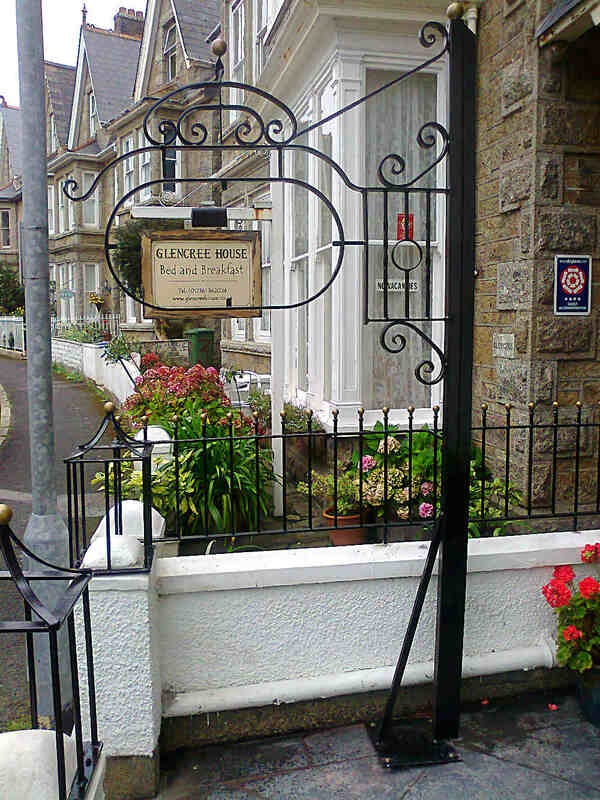 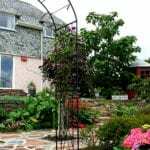 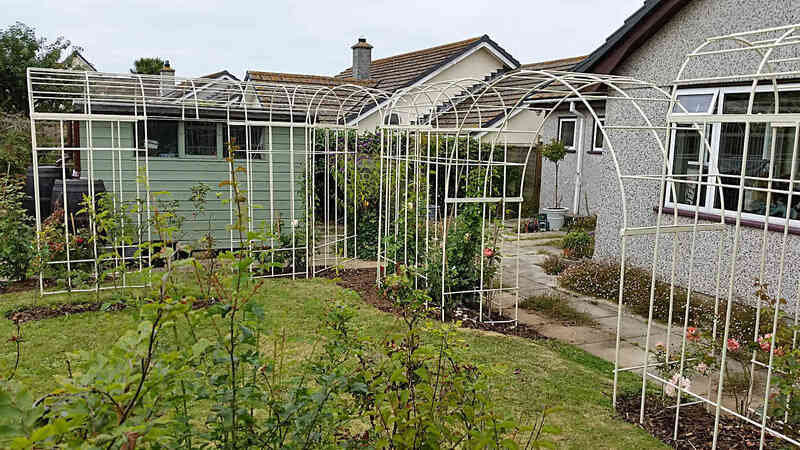 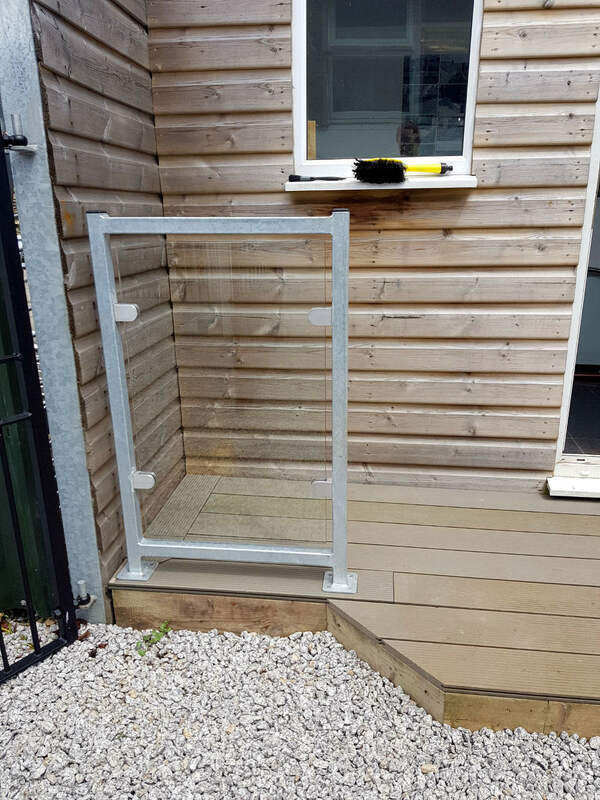 Jay’s Gates also offer a range of general fabrication services – from welding repairs to one off bespoke objects such as bird boxes, benches, chairs, garden arch frames, house signs, flower pot stands etc. 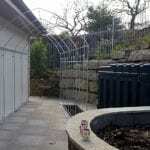 This also includes fire guards and other various residential household items. 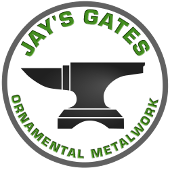 To fabricate a lot of these products we use a variety of tools including MIG, TIG. 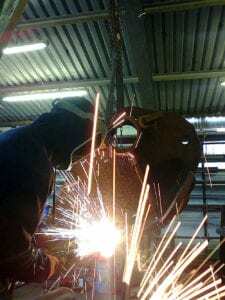 and ARC welders, drills, cutting equipment and sheet folders. 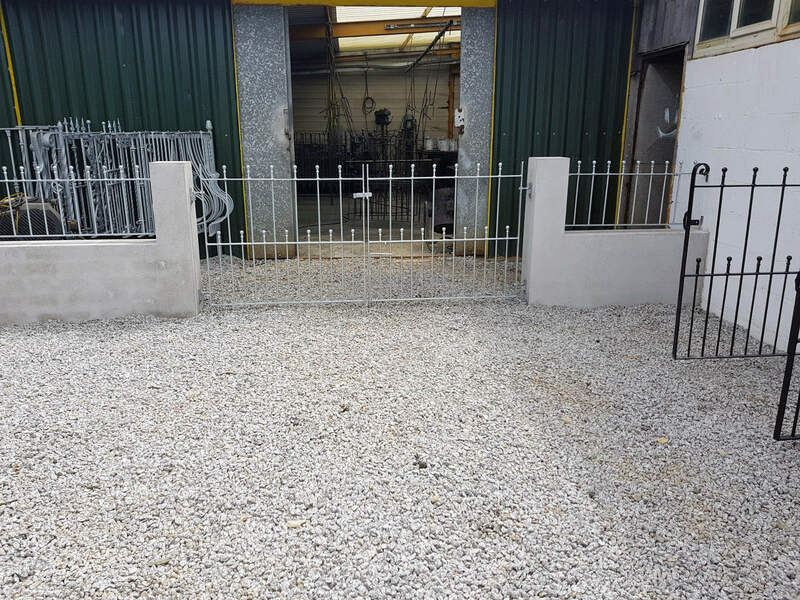 In our workshop there is a forge where we can manipulate the metal into unique shapes specifically for our customers. 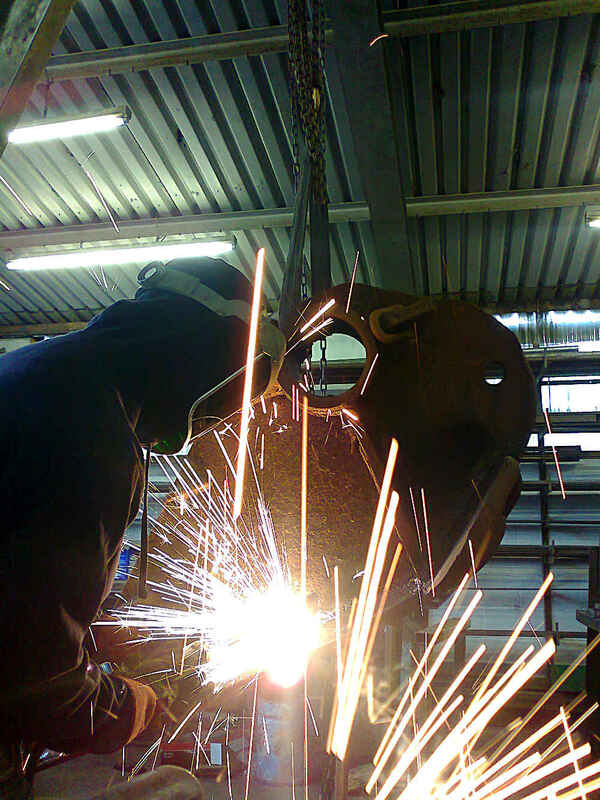 We also have access to oxy-acetylene and plasma cutters. 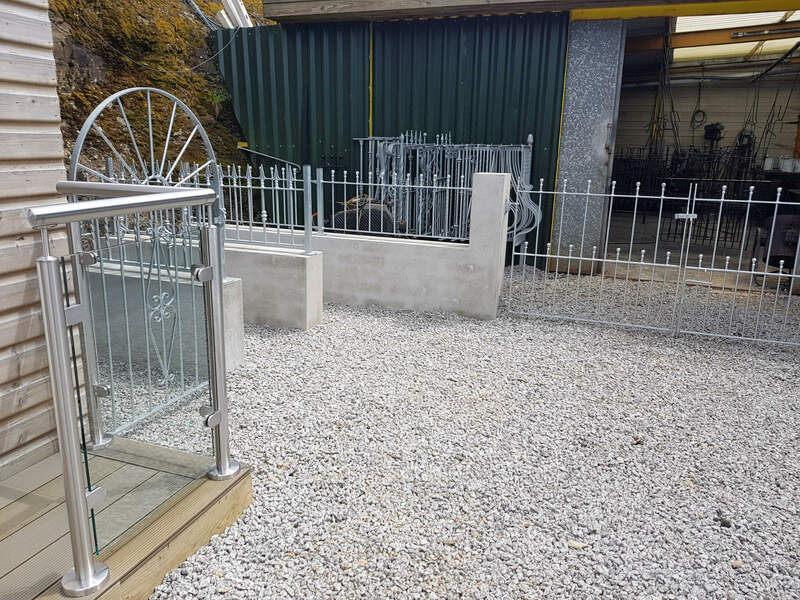 Along with all these tools we have on site a forklift to handle and move anything large or heavy. 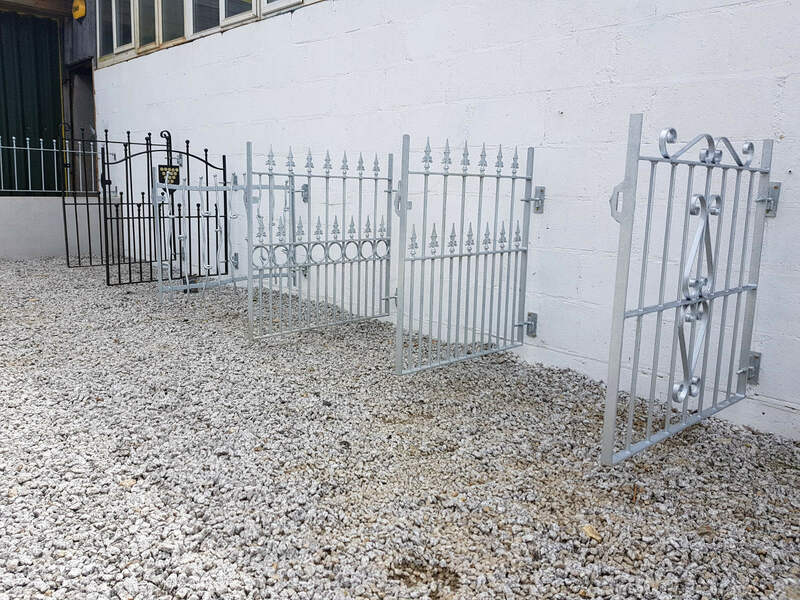 Our vans can then dispatch the final products on site ready for installation. 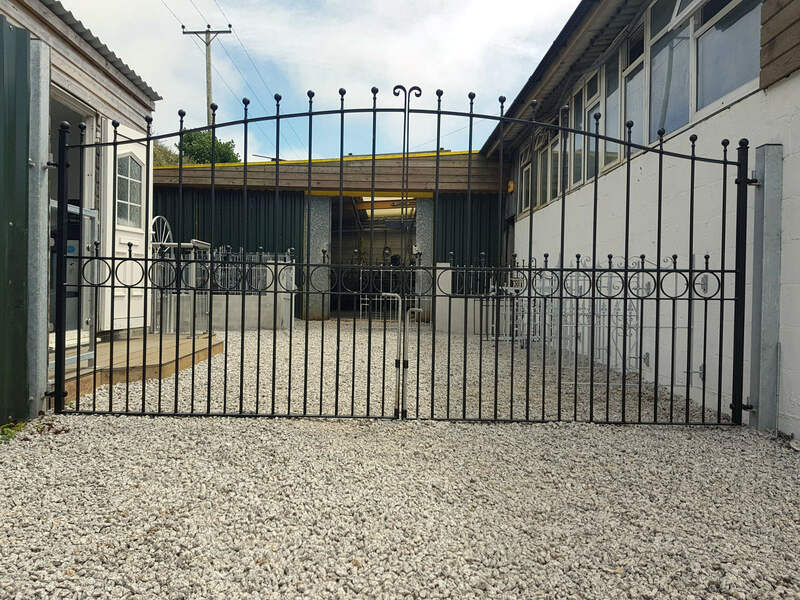 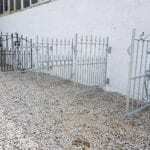 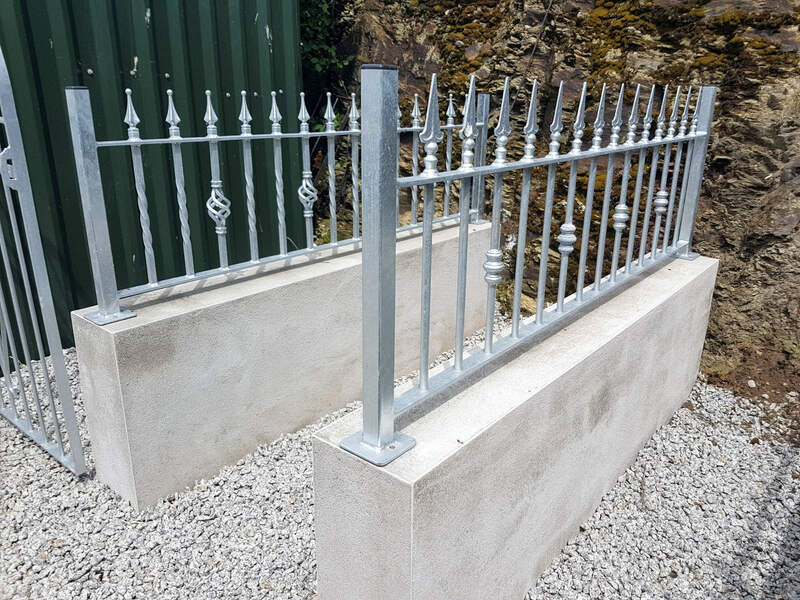 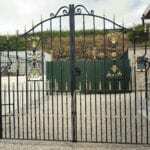 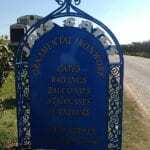 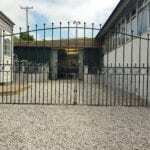 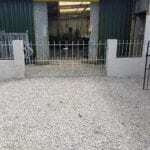 Jays gates work closely with south west galvanisers and are a collection point for regular galvanising services. 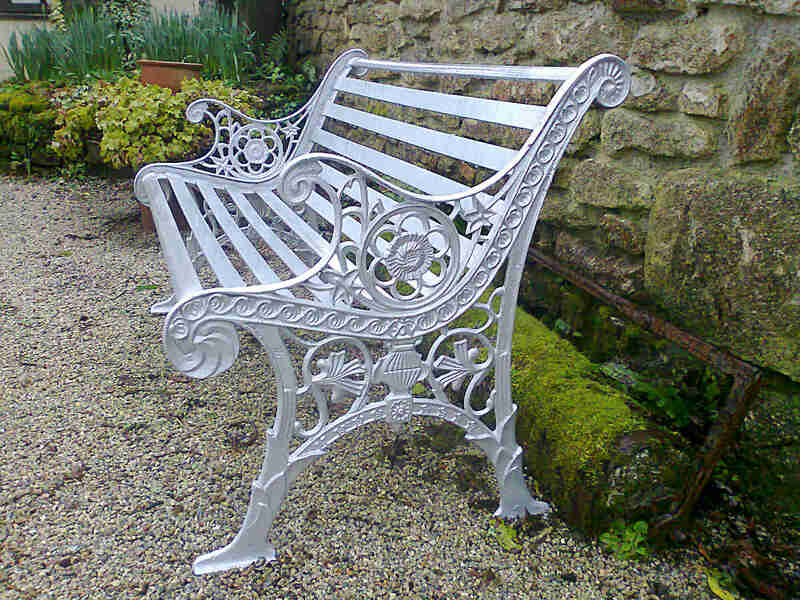 We also have our own in house liquid spraying facilities and a small selection of paints and also work closely with a local powder coating company to provide a variety of finishes to your products.